We all want to buy gifts that people will love - but that can be hard. We're busy and don't want to spend a ton of time shopping when we could be with our families. Note: Some links in this post are affiliate links. If you use a link here to make a purchase, I may receive a commission (though the price is the same for you). You can read our full disclosure policy here. 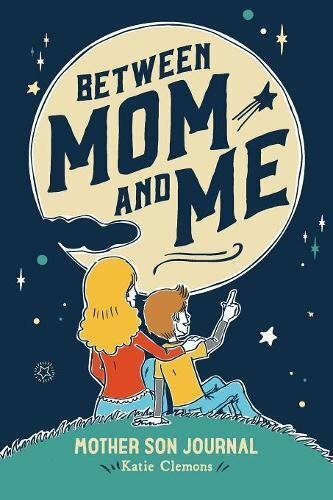 Today, I have for you a list of the very best unique and thoughtful gifts for the moms in your life! If you know a little bit about her, you're sure to find something to fit her interests and life stage here. This could be your best friend, your mom, your daughter, or your wife (wink, wink, cough, cough). You know she's great and you can't pay for her to have a live-in maid and a vacation (although this might help...), but grabbing one of these special options from this list will show her how much you care! This isn't your usual list of mom wall art and scarves - these are unique ideas with meaning she's sure to love. Why she'll love it: Ok, pretty obvious, right? Just look at that calendar! A different beautiful hand-drawn illustration with a hymn for each month of 2018! 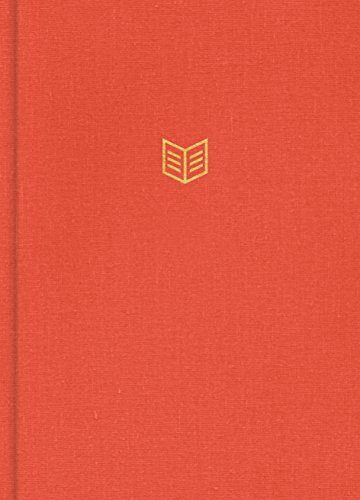 This is a gift that is great for every hard to buy for person in your life and especially (obviously) those that love hymns! I've received and given some of these amazing calendars as gifts. Little Things Studio is a mom-run business (and the artist behind the shop is a sweetheart), which we also love to support! 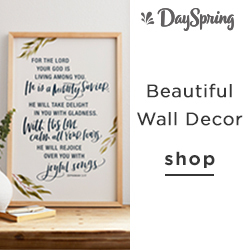 Shop Little Things Studio here (you'll be able to preview each month's hymn for 2018 plus her other calendar sets and art!). Why she'll love it: Moms are always giving and always short on time. This is a fun monthly delivery of beauty samples tailored to her hair, skin, and style! She doesn't have to spend time picking out products to try, she'll get a custom delivery to pamper herself! At only $10 a month, you could easily get a 3 month plan and have a gift that keeps on giving. The products are always worth much more than that $10 (I've gotten three so far myself and am always impressed). Also, if you're short on time, you can buy a subscription and immediately print the gift certificate at home! Shop all kinds of gifts (so you have something to wrap with the gift card if that's your style) at Birchbox here. Why she'll love it: It can be hard to find time to intentionally foster our relationships with our kids as often as we'd like, especially for the mom with lots of littles! 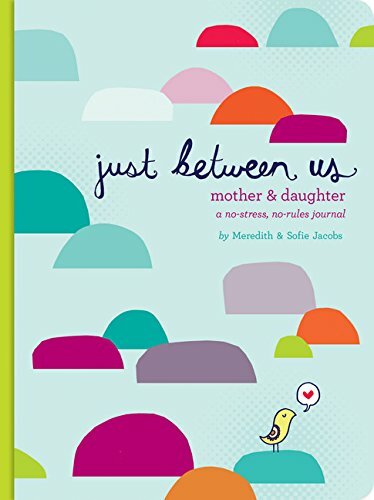 These journals make it fun to "connect" in a way that works for even the busiest moms and kids (best for moms with kids ages 7 to 15). If no one buys this for me this year, I'm buying it for myself. Ha ha! Shop for these journals on Amazon or by clicking the images above. 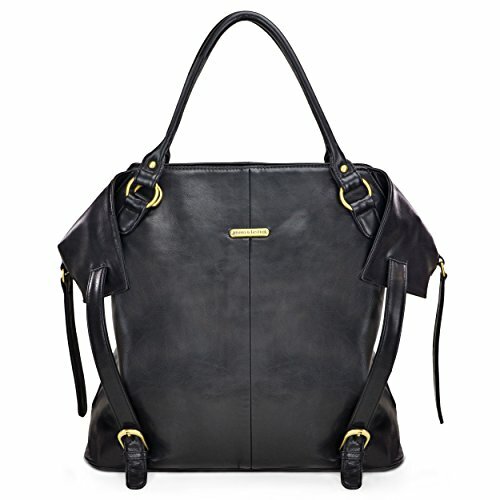 Why she'll love it: Most first time moms register for a diaper bag after reading tons of reviews. But after a few years of the whole mom-ing thing, you're a bit more of a "professional" and you just want a huge bag to carry all your kid stuff while still looking put together. This is great for the mom who has more than one kid, with at least one under 2 (or expecting). Shop for more on Amazon or by clicking the images above. Why she'll love it: These new beautiful Bibles are just gorgeous on the inside! An instant favorite... even if she already has a Bible she loves and uses daily, having one Bible in her bedroom and one in the kitchen (and one in the nursery?!) would come in handy for busy moms! I could also see that Bible-loving Grandma swooning over this gift! Both of these Bibles I've linked were released in 2017, so it's probably something she doesn't have yet! 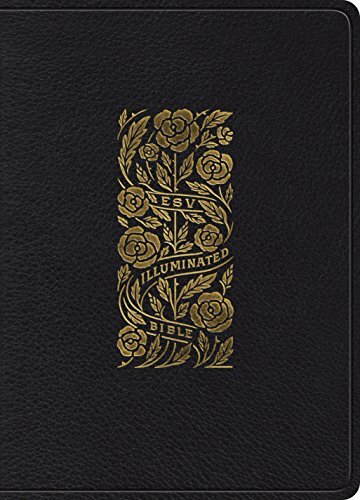 The first picture above is the ESV Illuminated Bible, with spots for journaling and over 500 elegantly hand-lettered gold ink illustrations as seen below! The prices range from around $25 to $100 depending on what type of cover you get. Check them all out here. 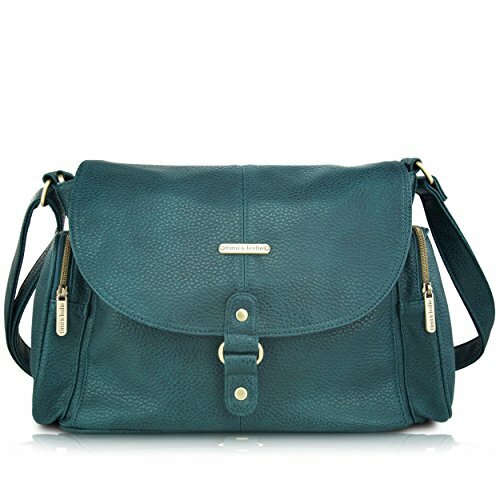 Pin it to your Gift Ideas Pinterest board by clicking here! Looking for more? If you know a mom of a newborn, you'll definitely want to check out this list where you'll find 27 great gift ideas (some of which don't cost any money)! Today, I have for you a list of the very best unique and thoughtful gifts for the moms in your life this Christmas! If you know a little bit about her, you're sure to find something to fit her interests and life stage here.